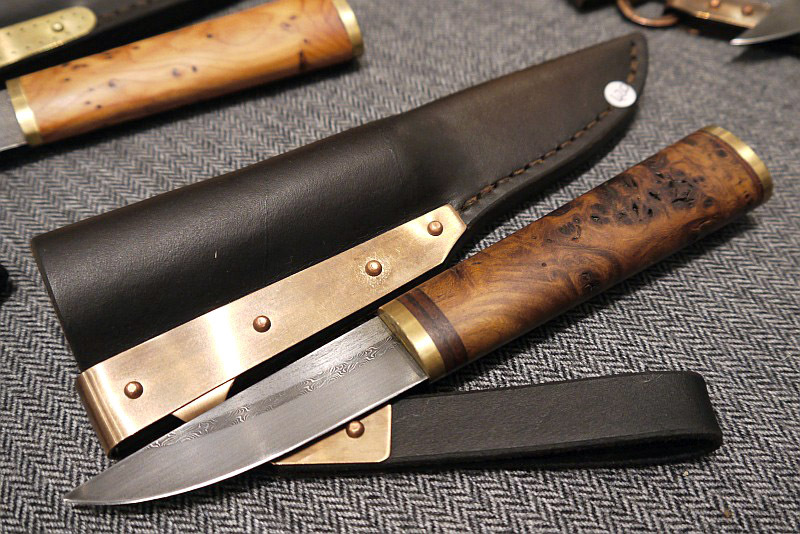 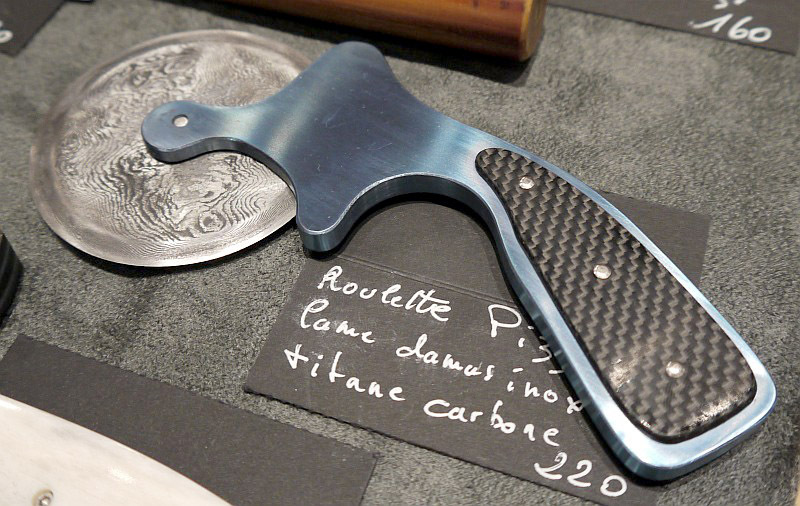 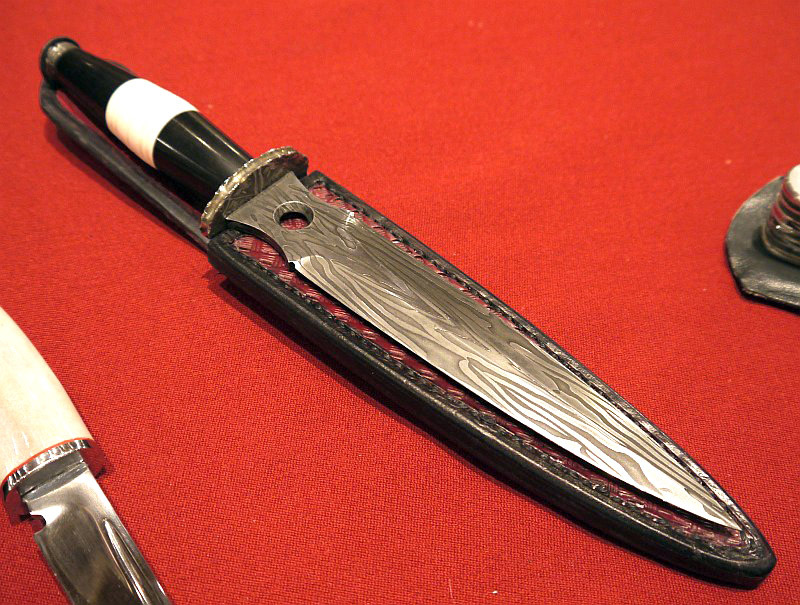 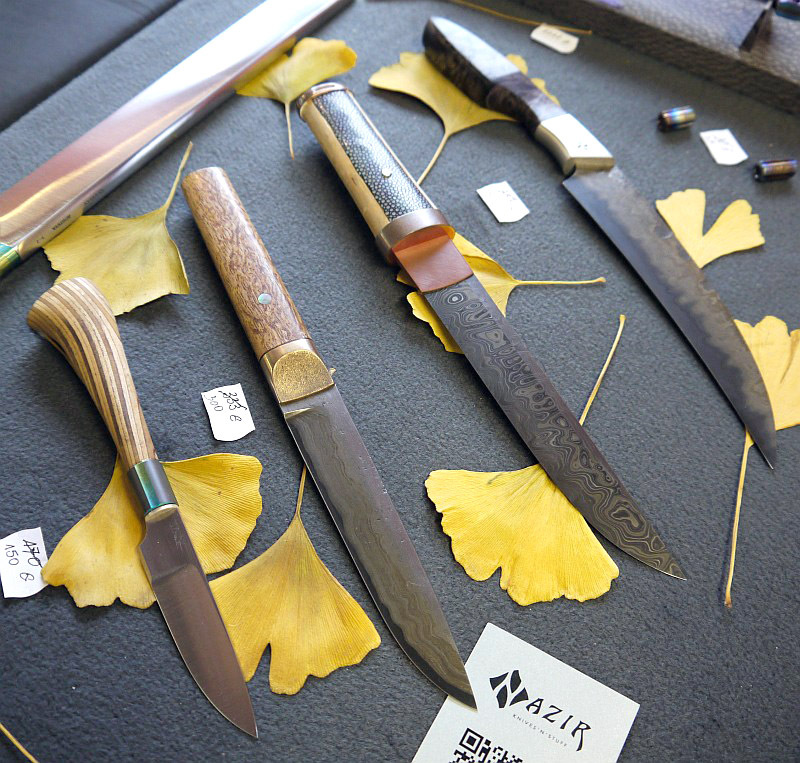 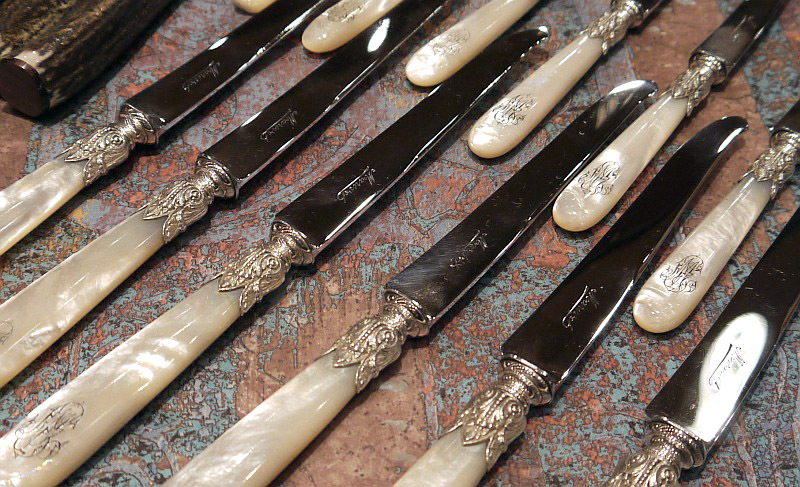 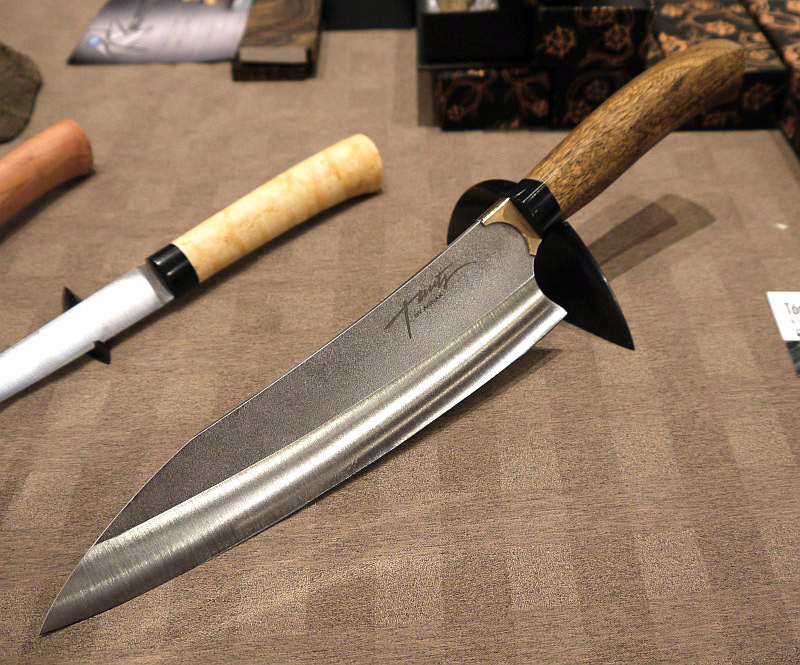 The Belgian Knife Society Show in Gembloux is one of those exceptional events. 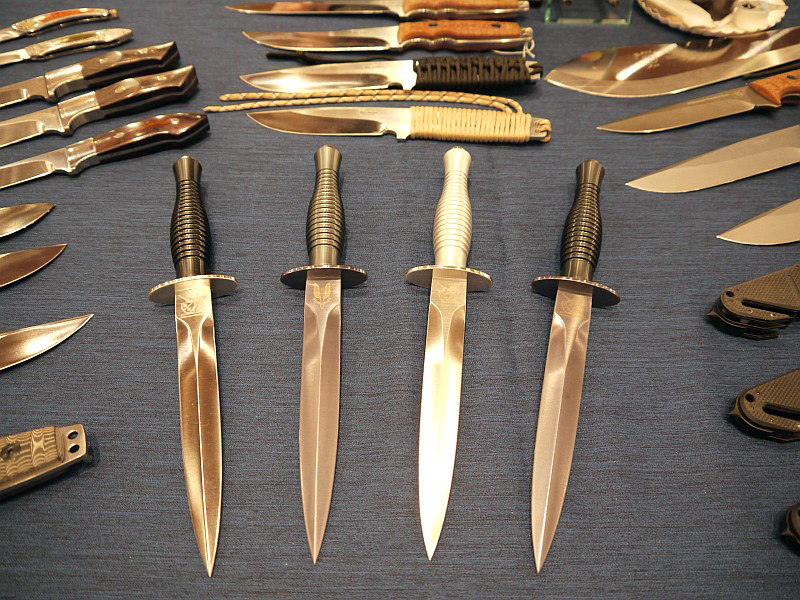 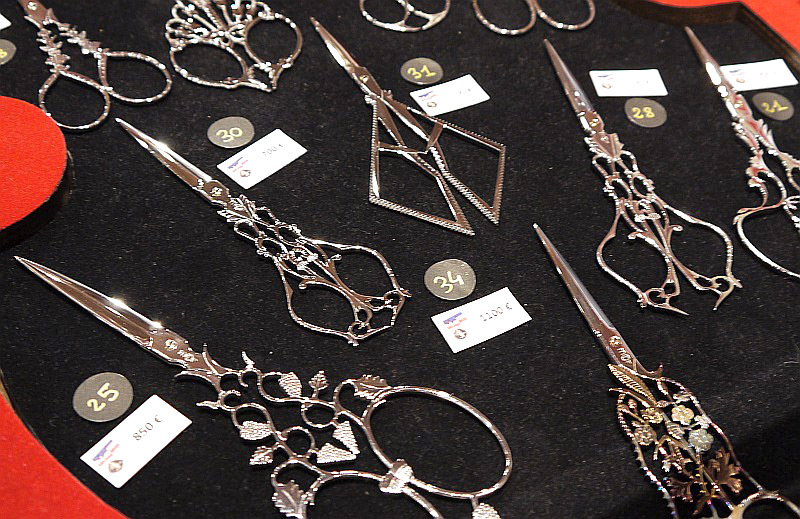 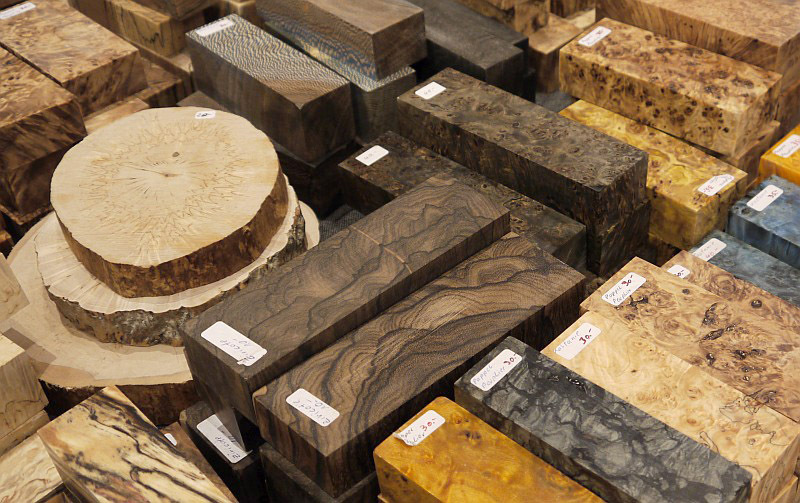 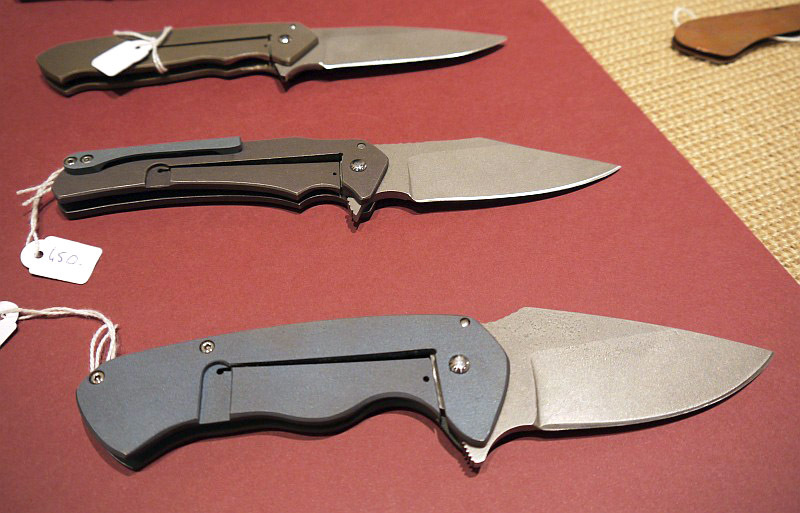 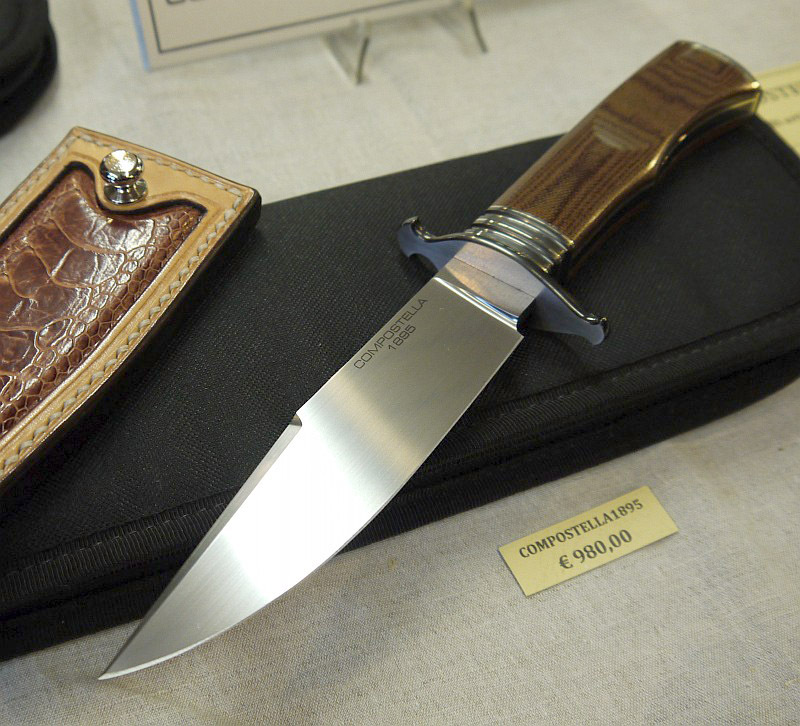 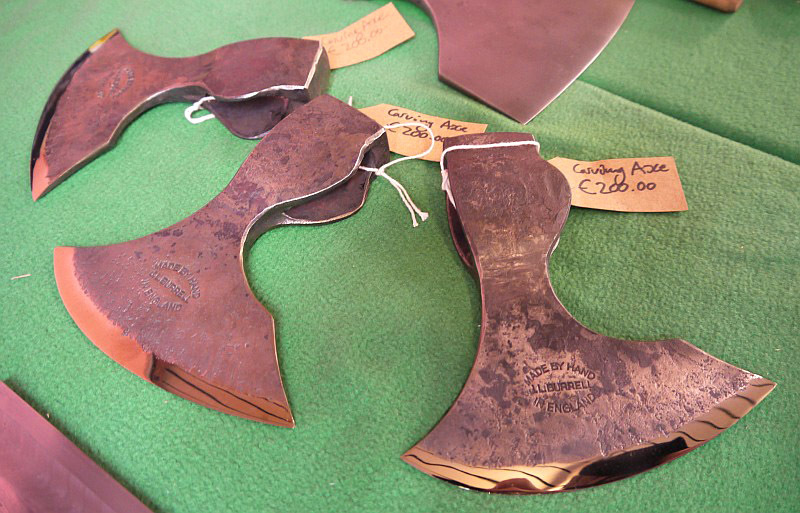 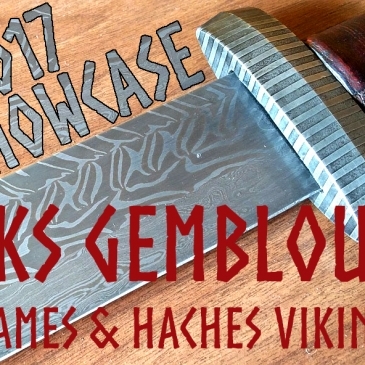 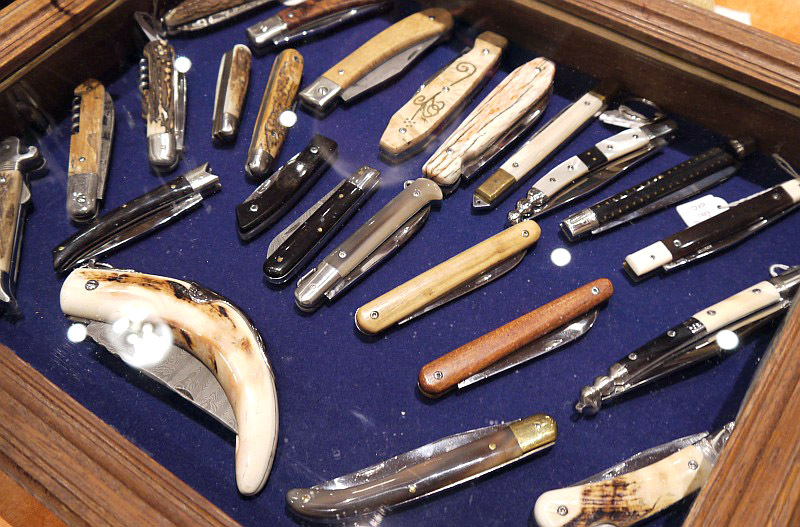 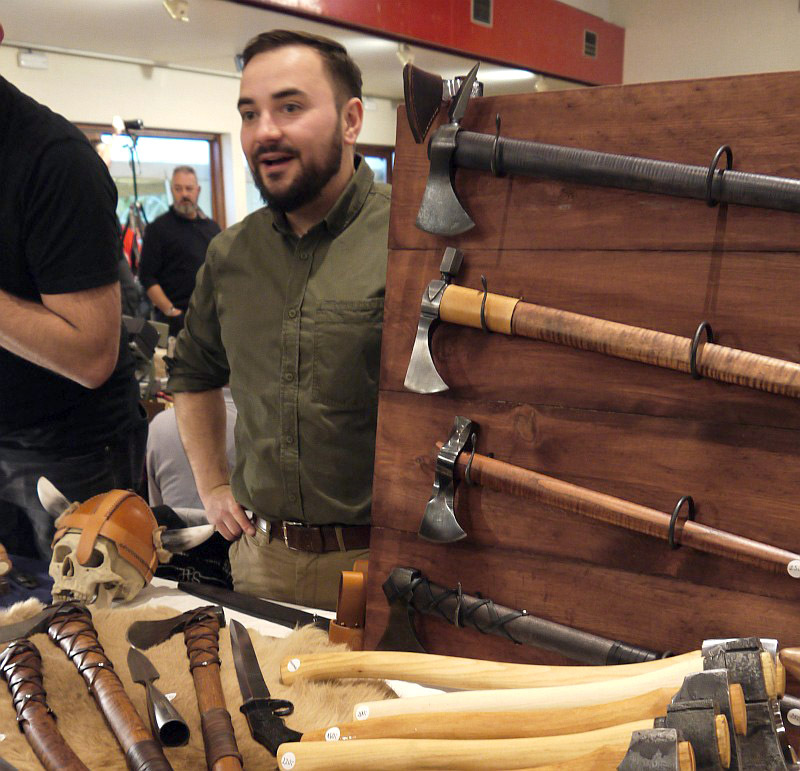 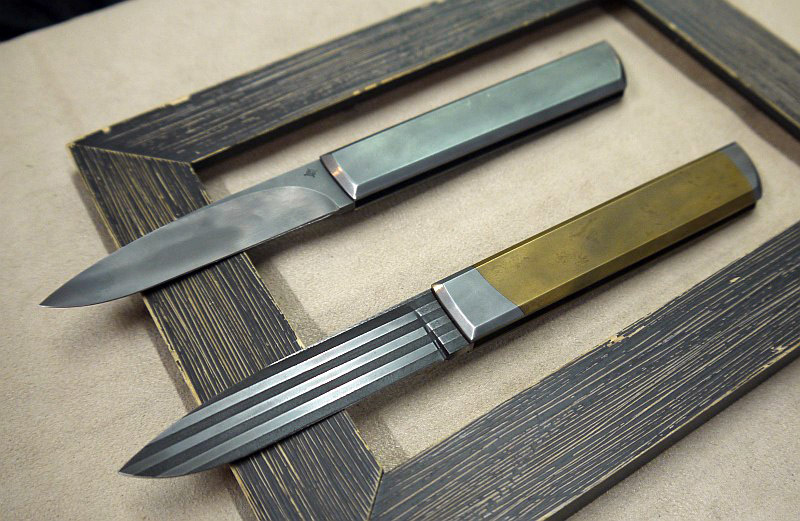 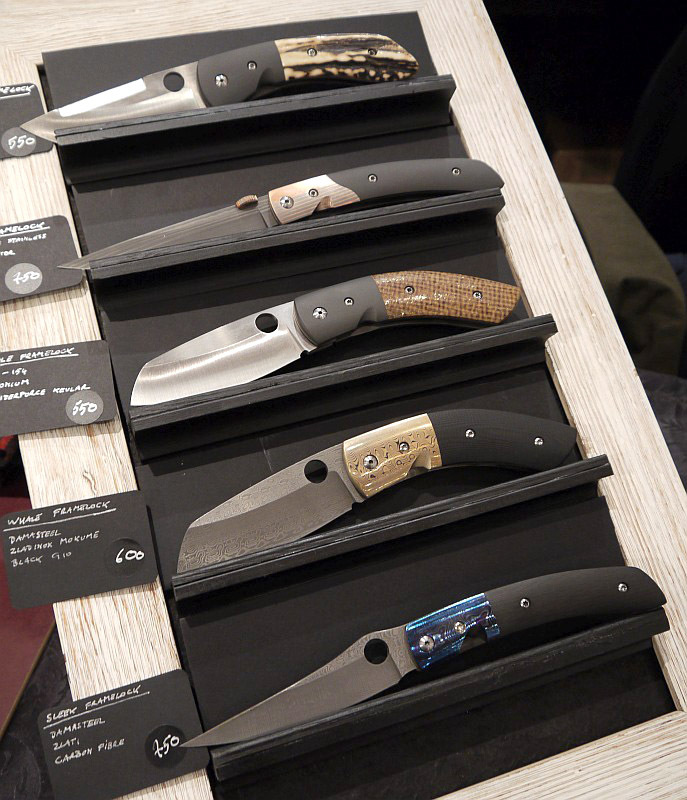 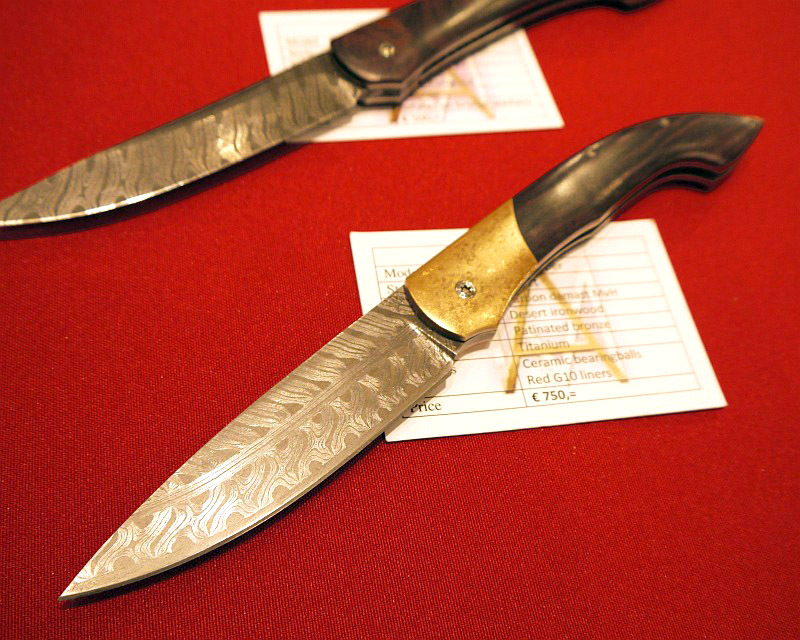 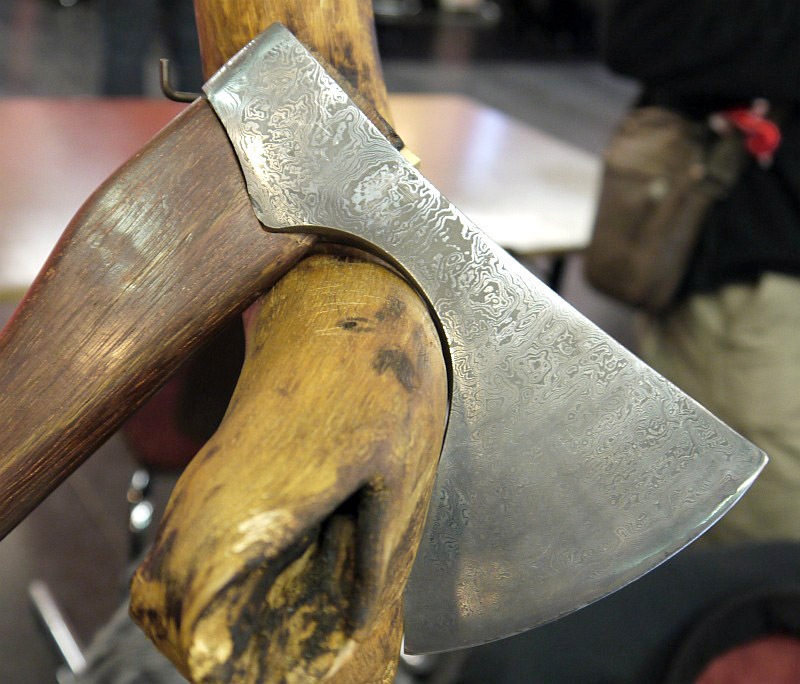 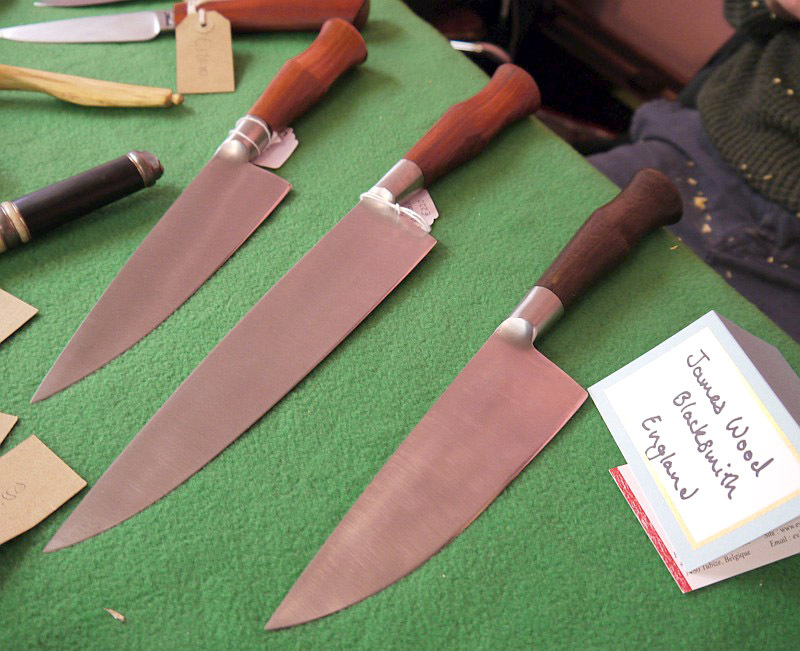 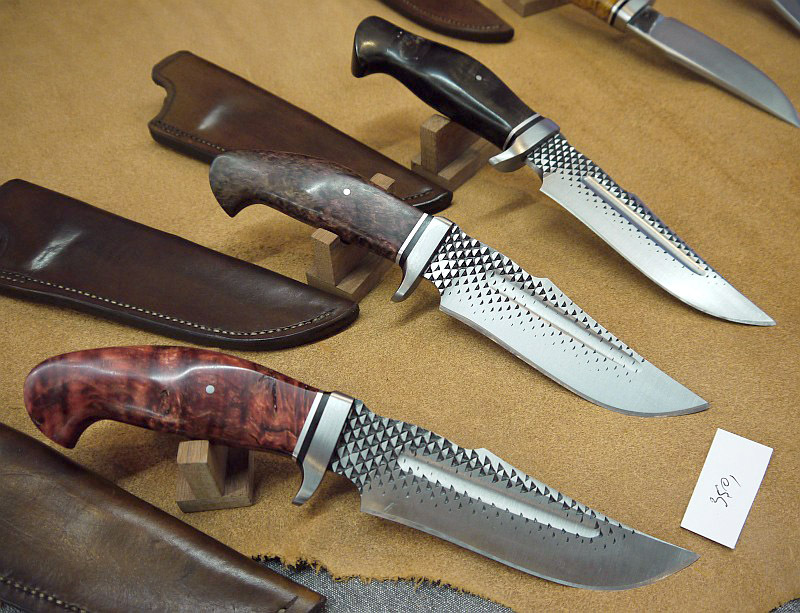 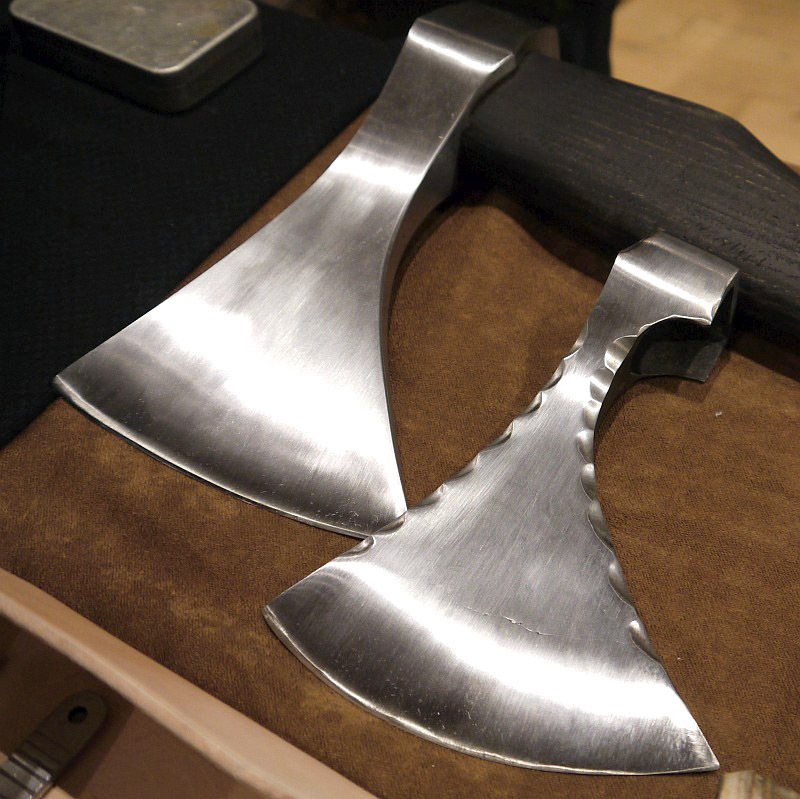 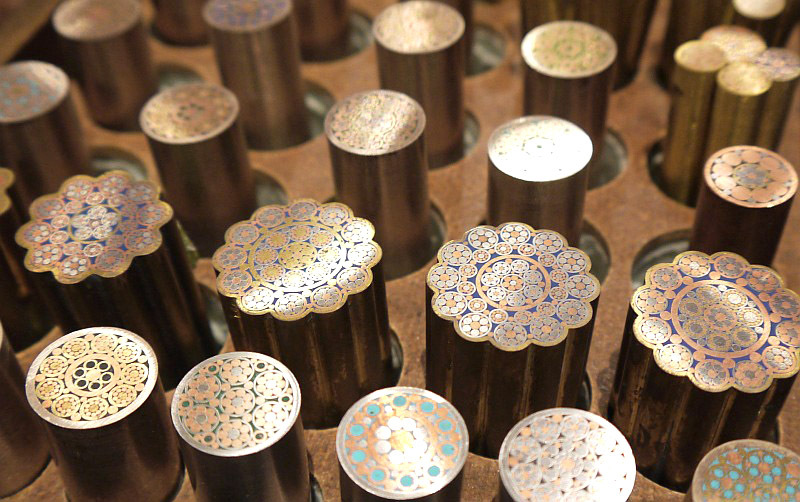 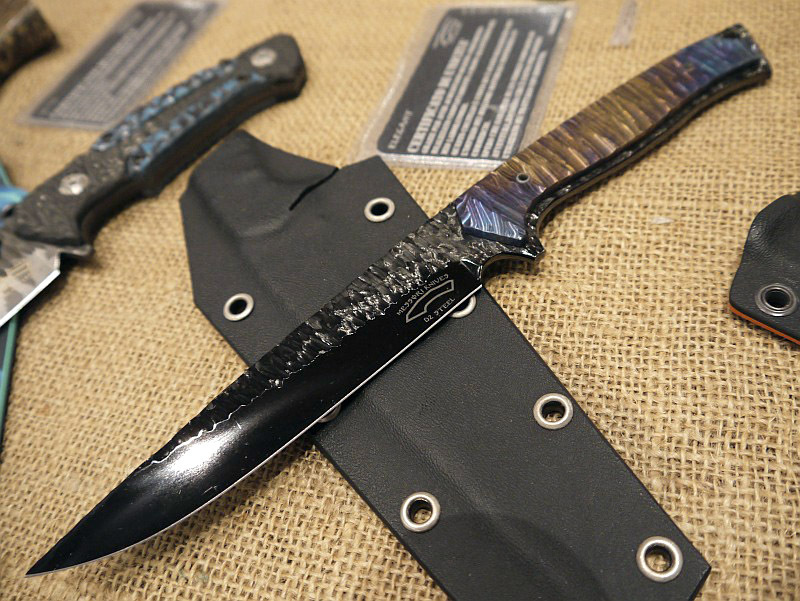 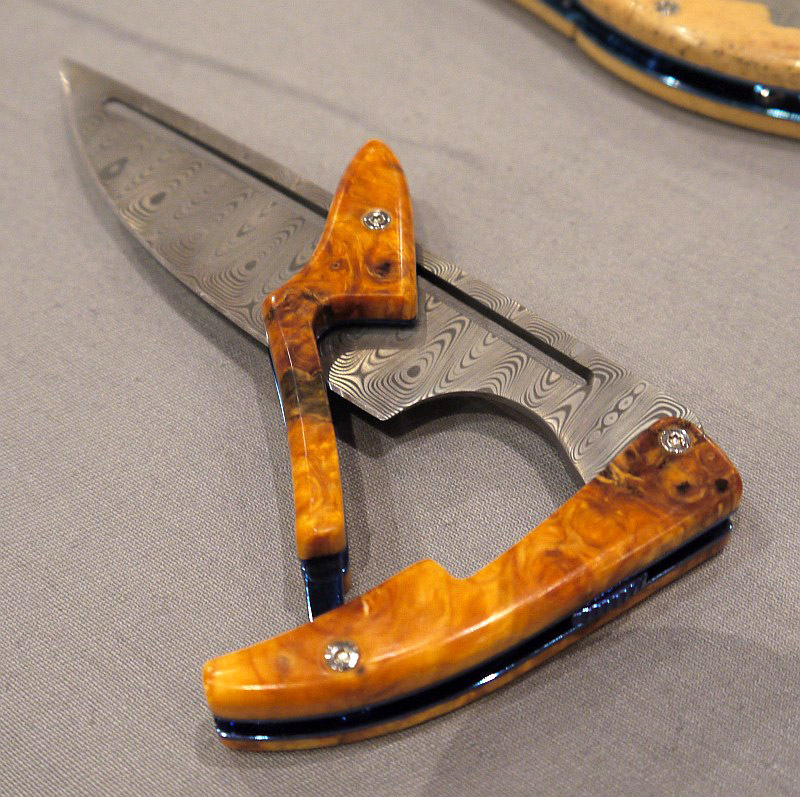 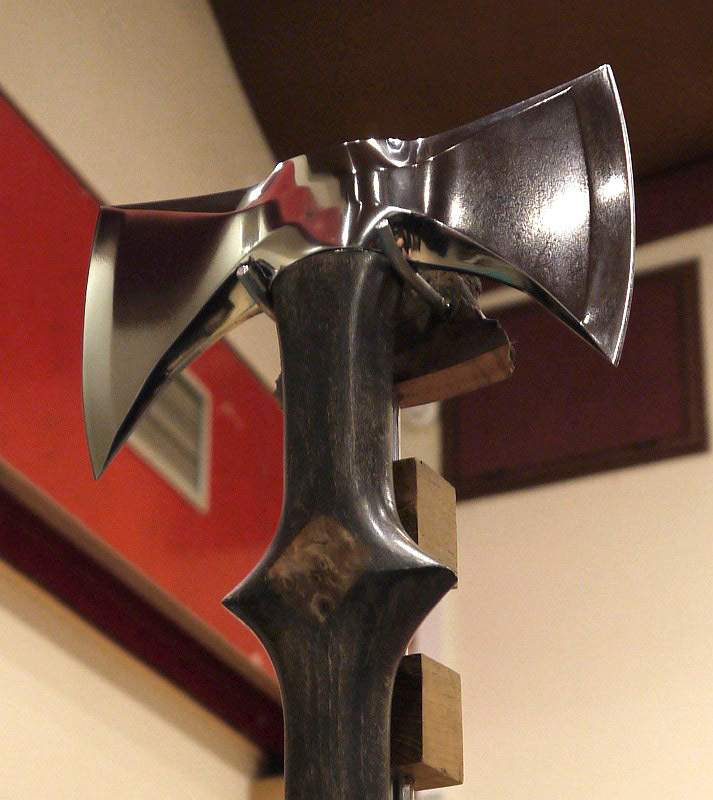 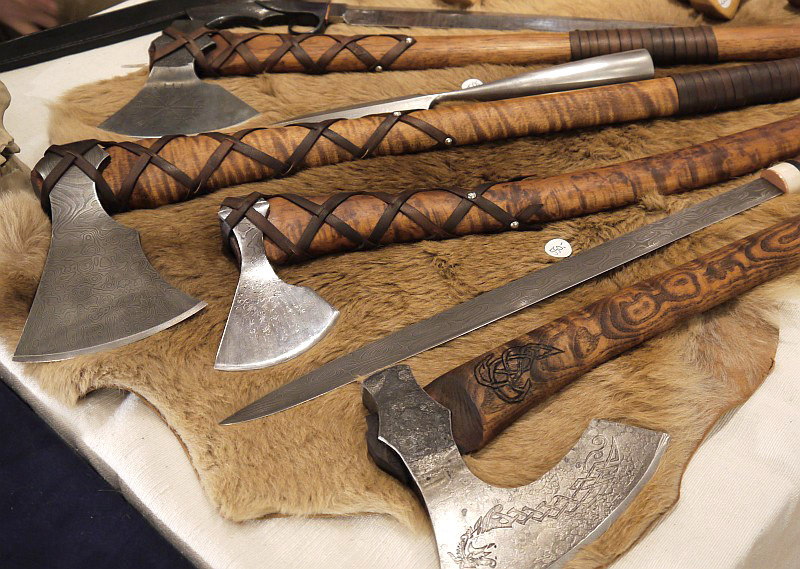 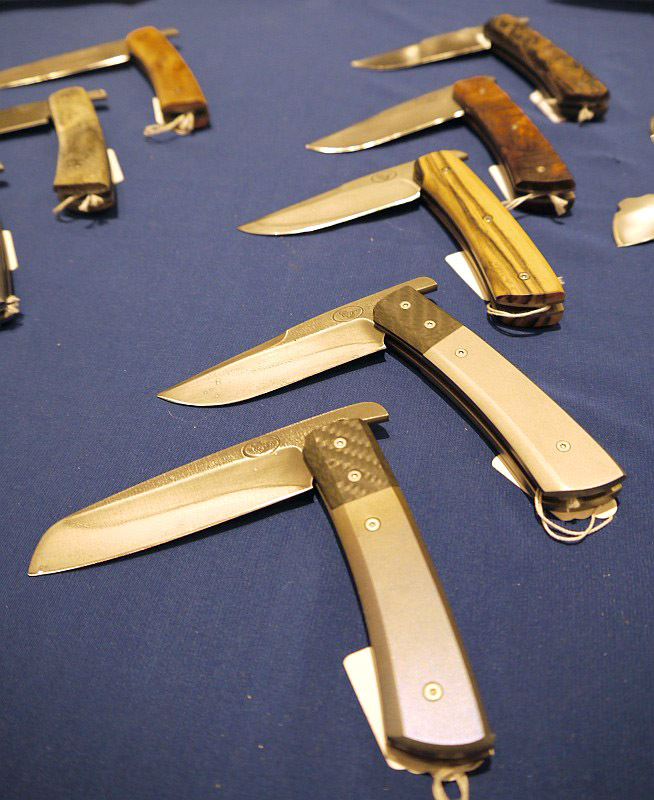 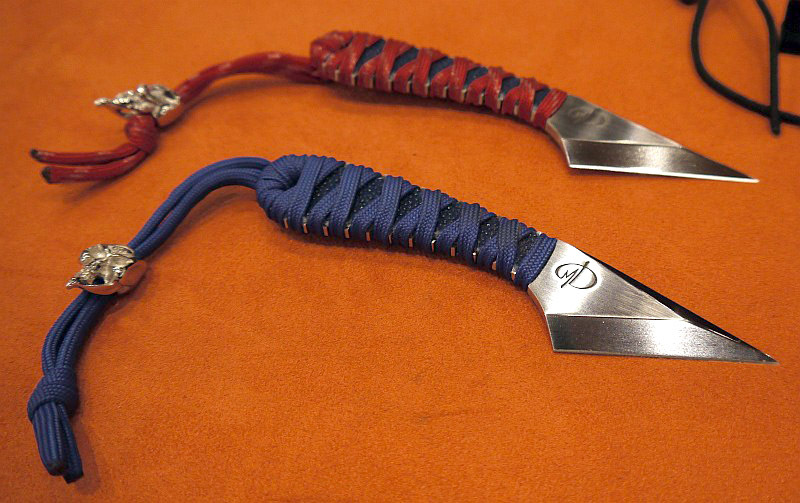 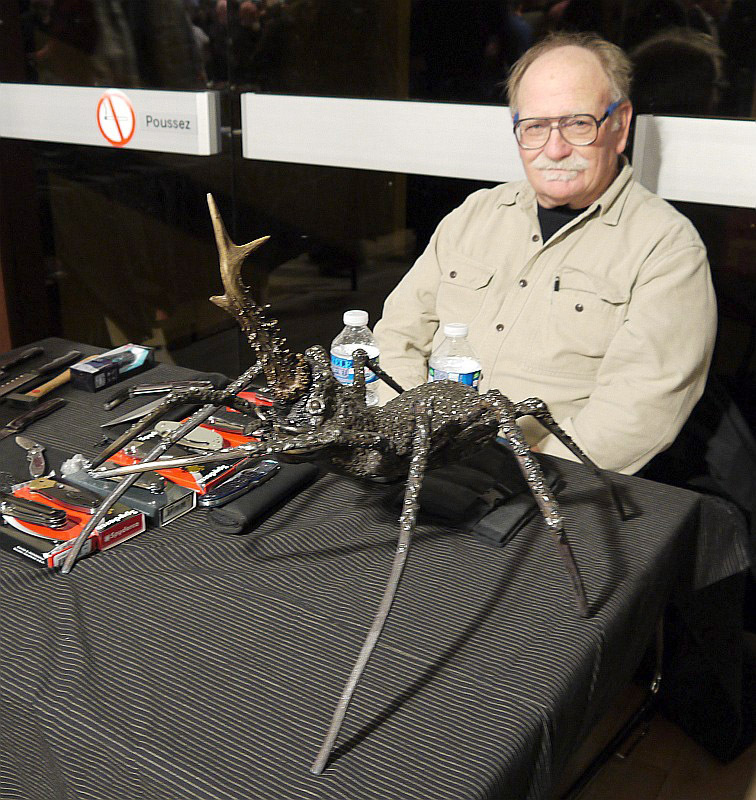 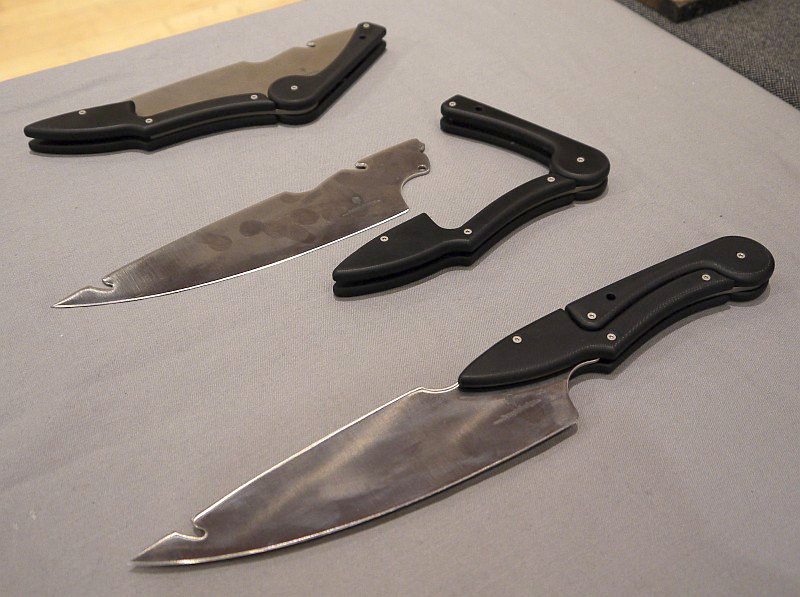 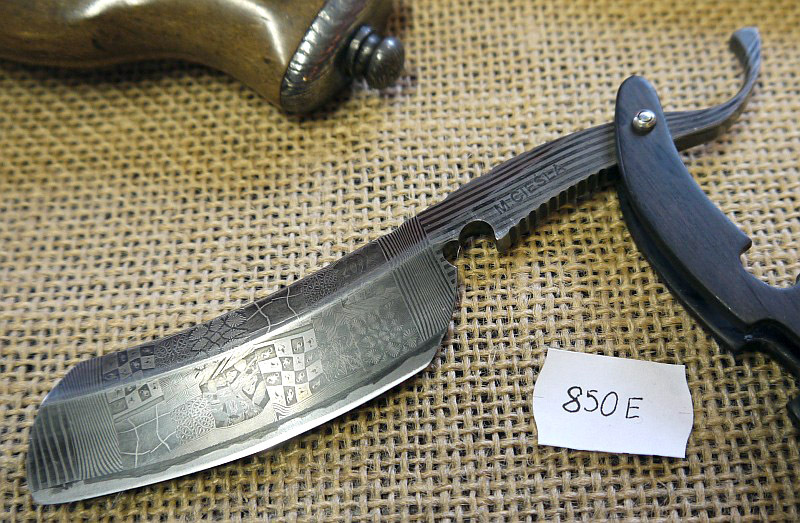 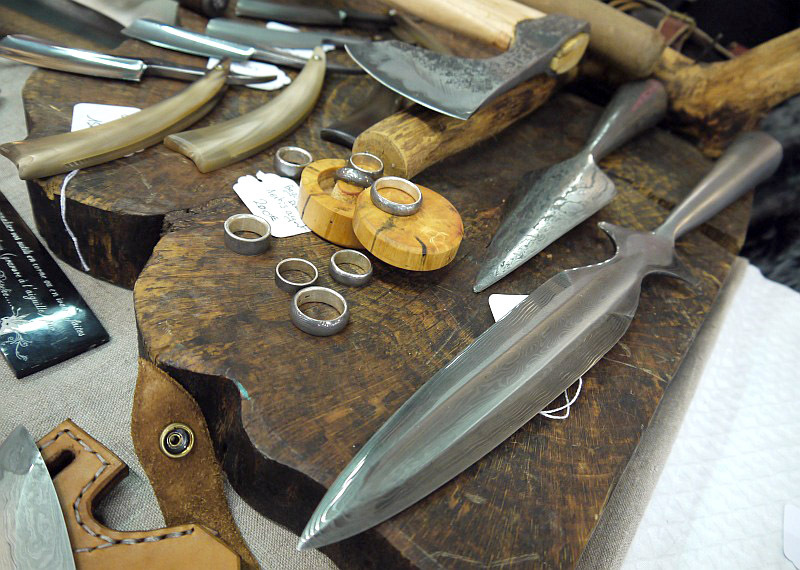 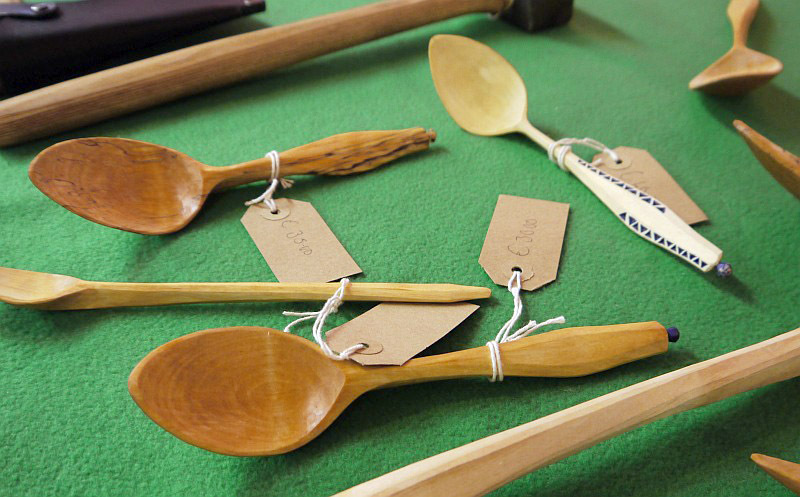 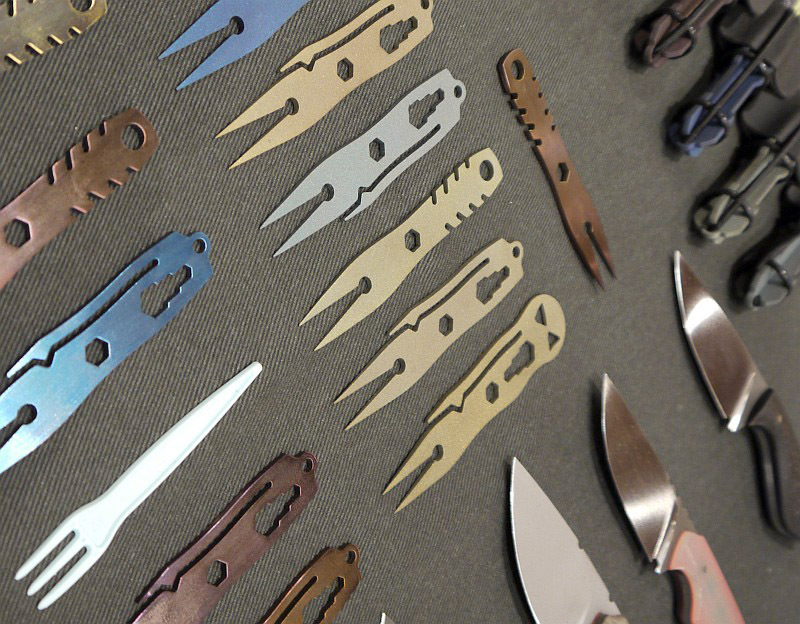 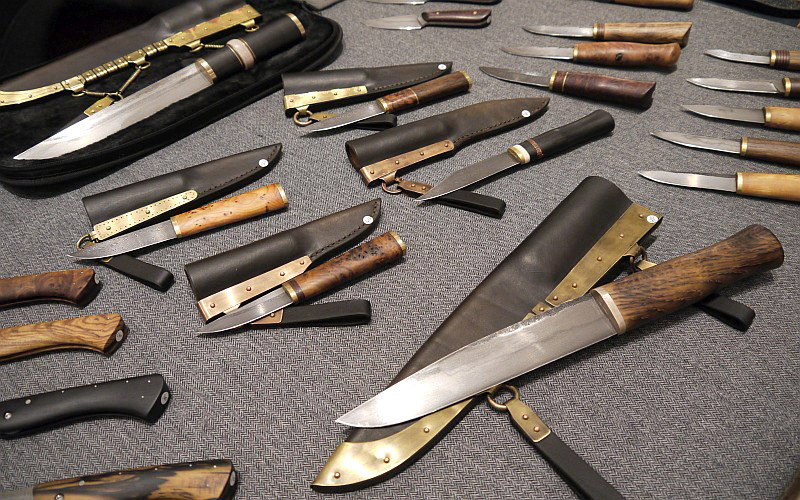 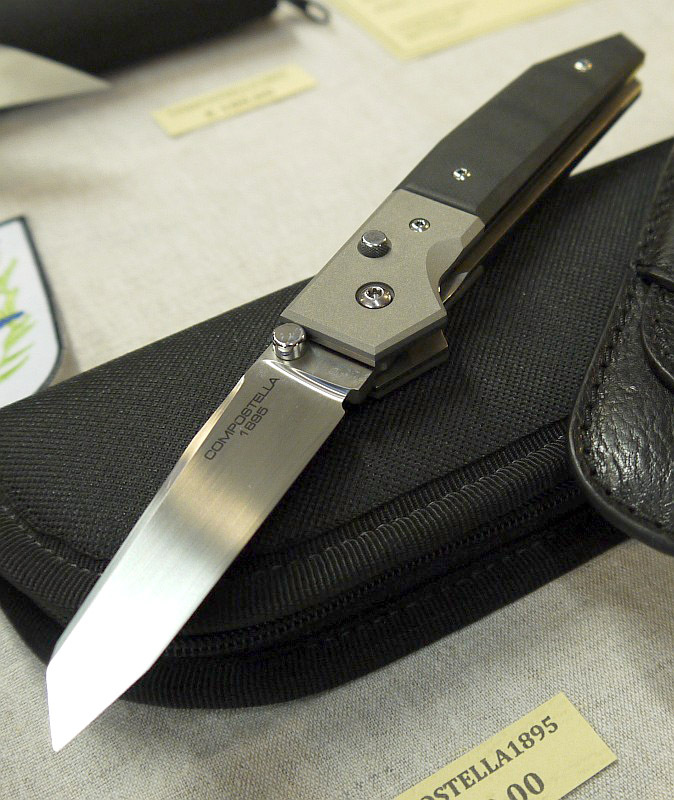 Taking over the entire Gembloux Town Hall, this annual show attracts hundreds of knife makers from all over the world, and a flock of knife enthusiasts eager to see the amazing work on display (and buy a lot of it). 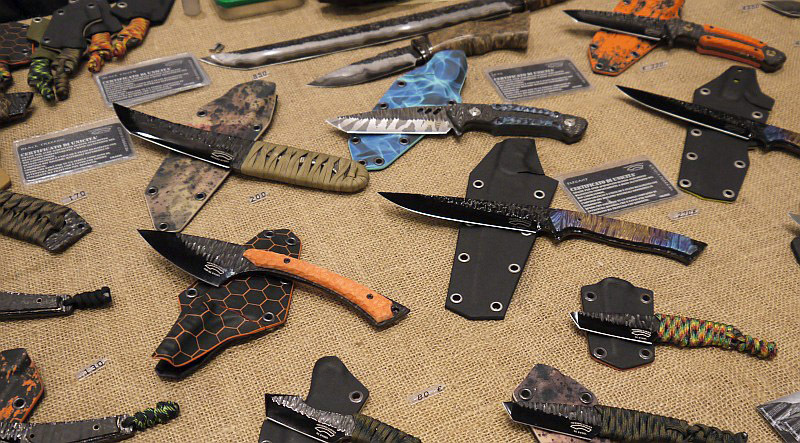 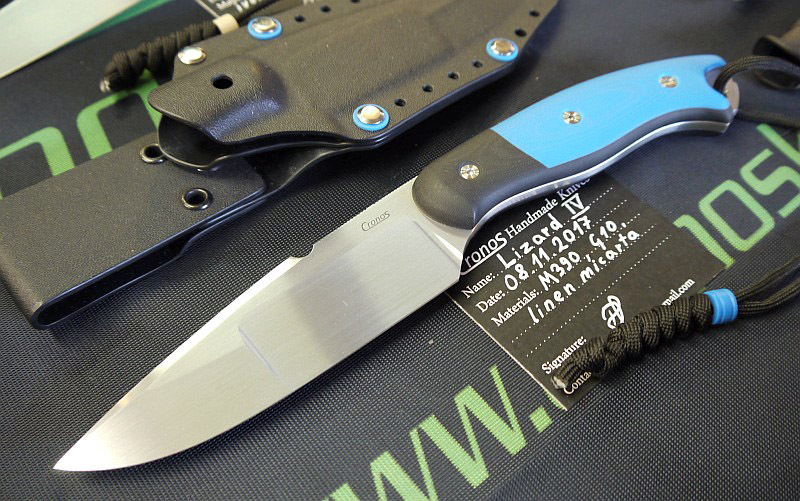 The ‘Showcase’ is an opportunity for me to share some photographs, videos and thoughts about interesting or exceptional shows/exhibitions, knives, lights or other gear. 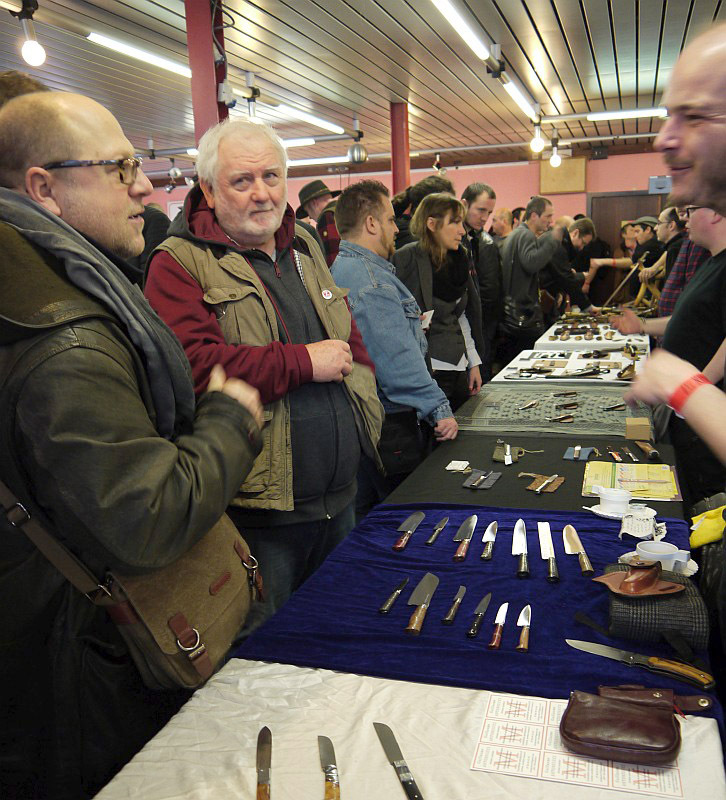 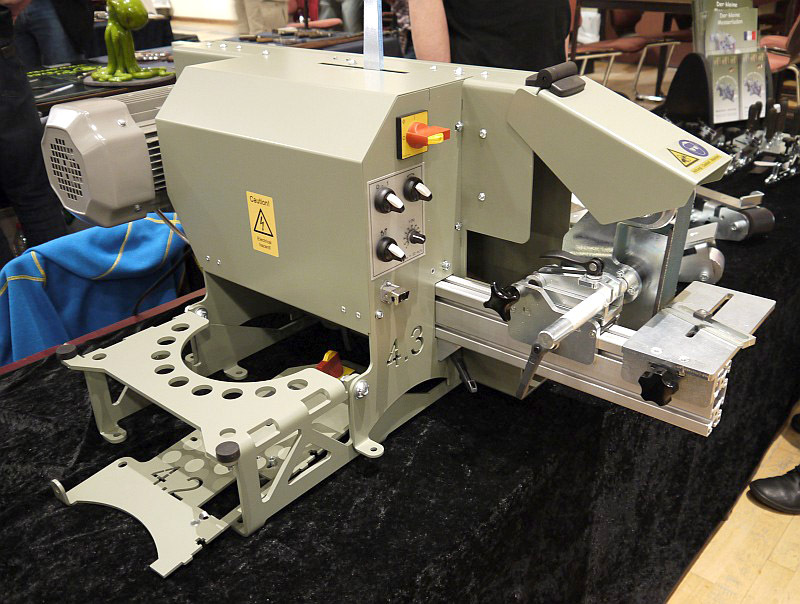 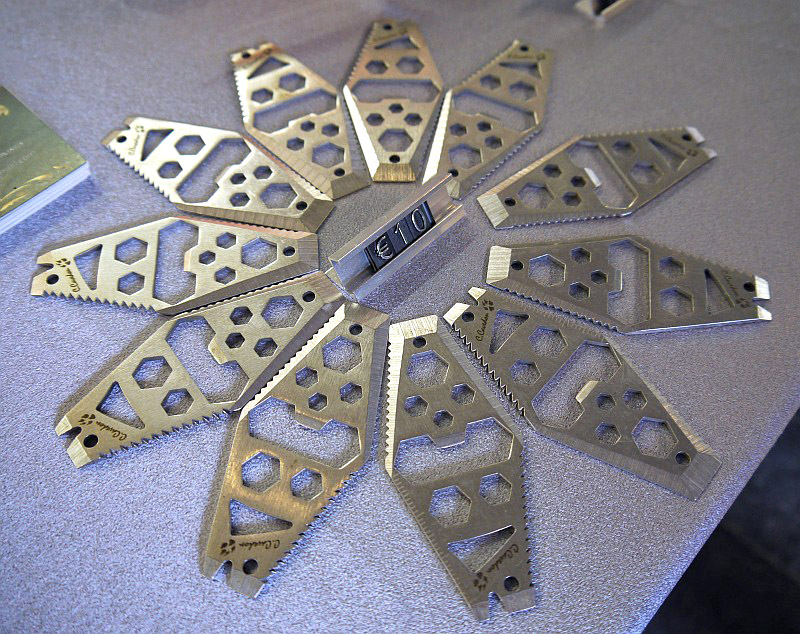 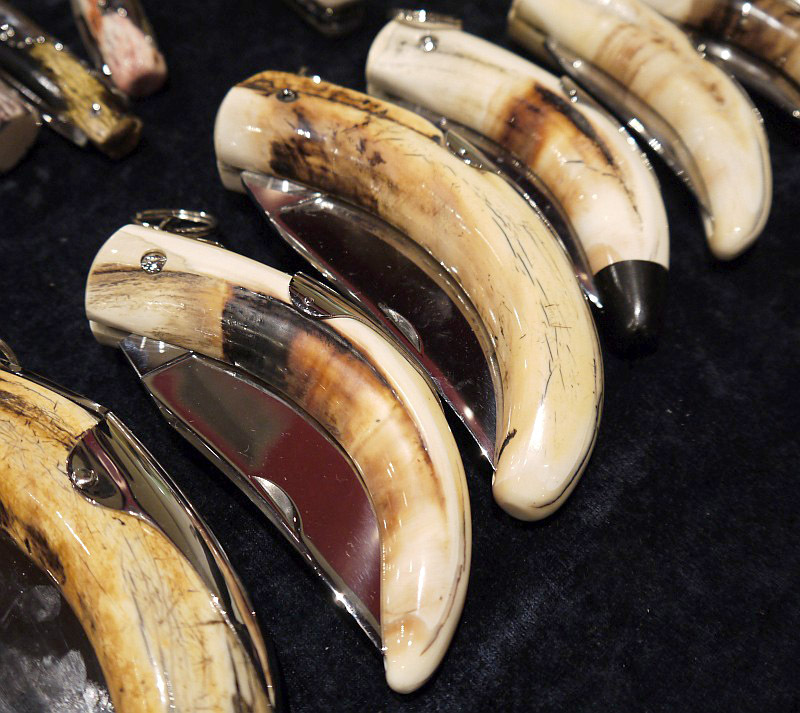 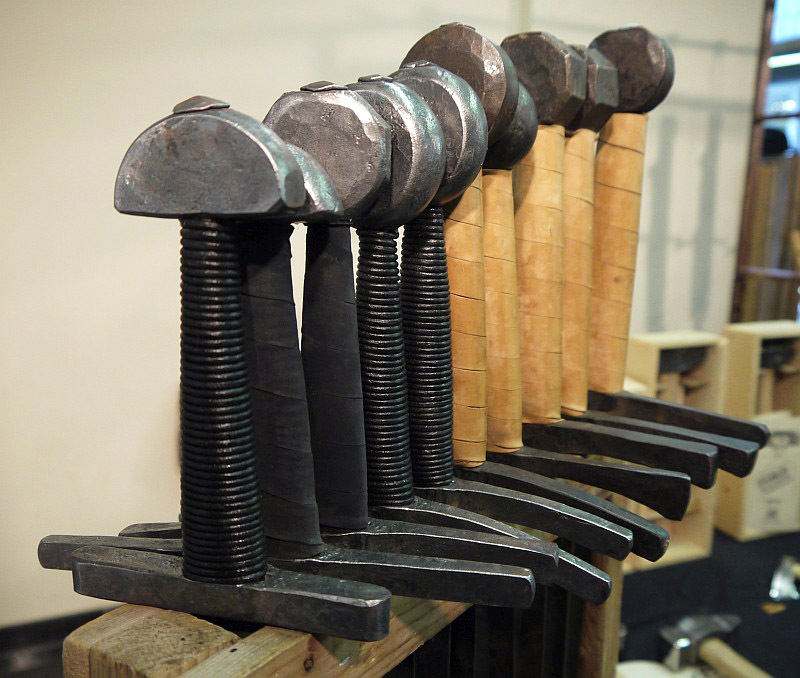 As well as all the exhibitors and demonstrations, the Belgian Knife Society (BKS) arranged for a couple of seminars. 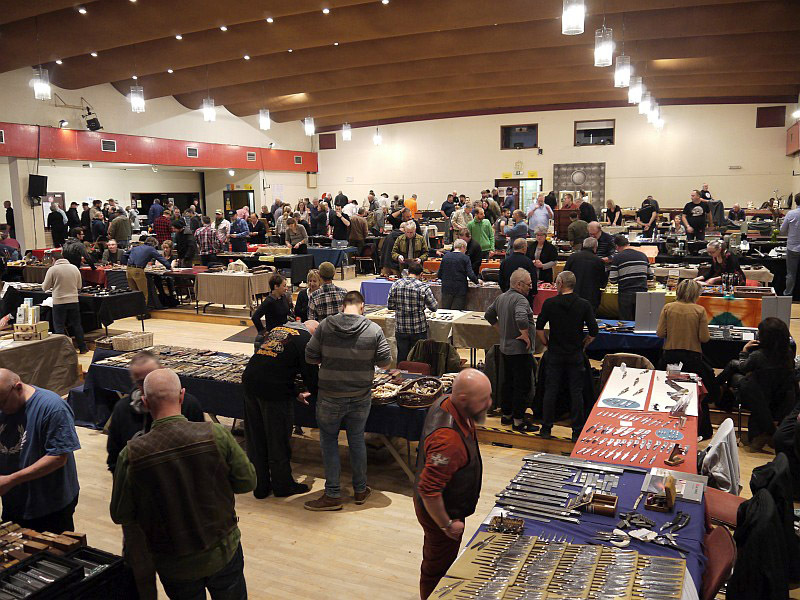 Tactical Reviews was there to record these excellent speakers and their words of wisdom. 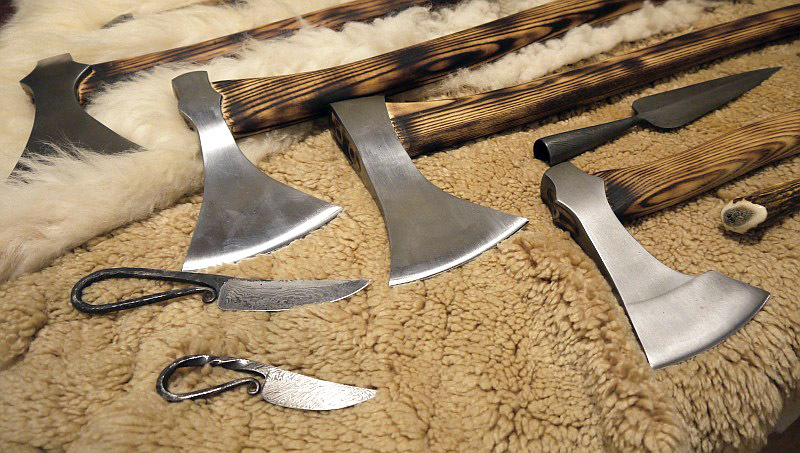 The following videos are much longer than I would normally publish, but the information in them is very interesting and worth listening to. 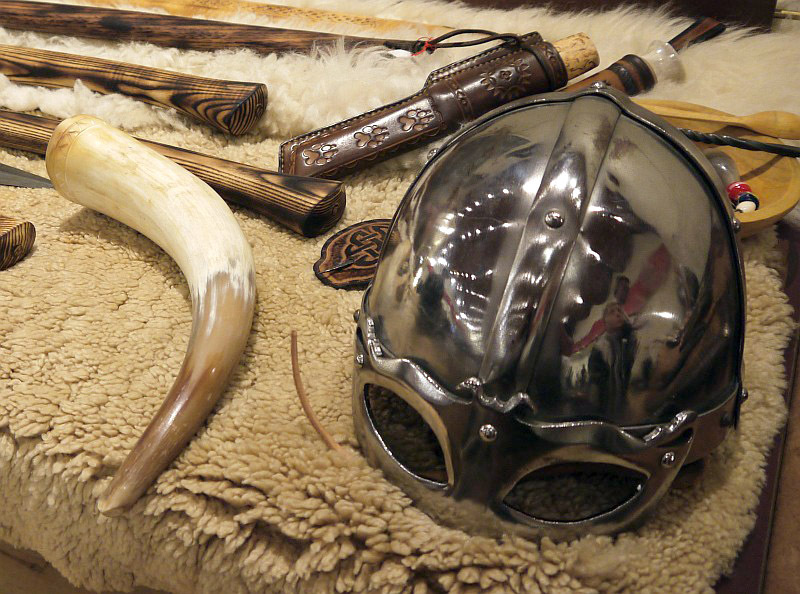 They are informal, so imagine you are really there in the room. 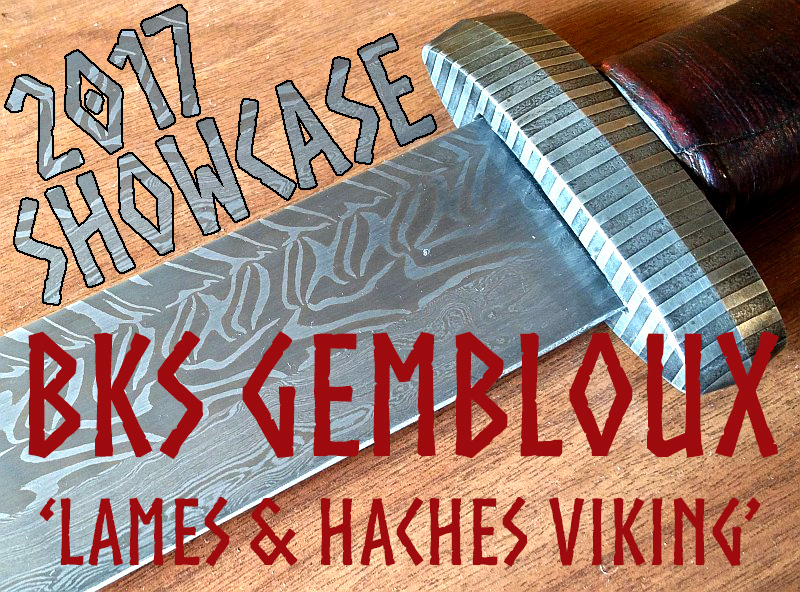 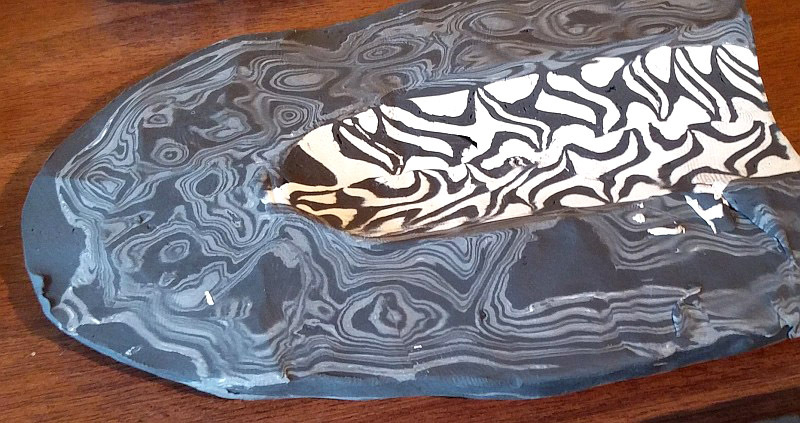 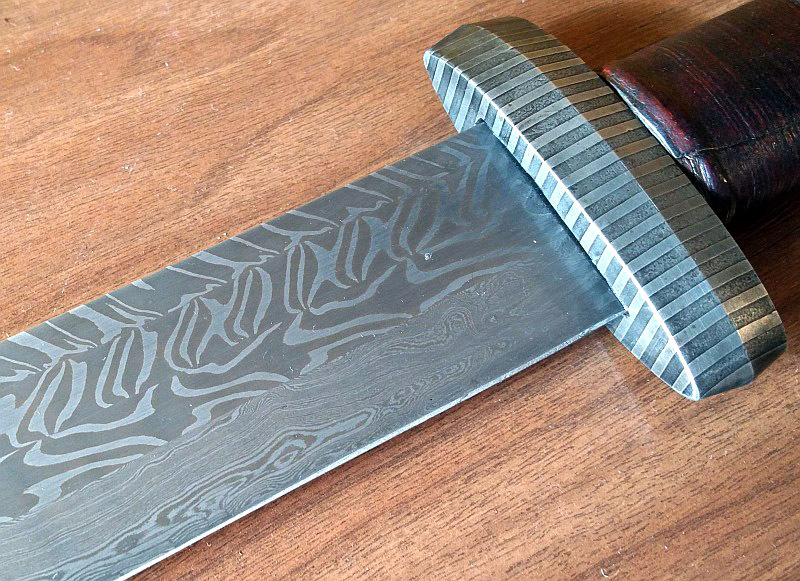 Owen Bush, (Bladesmith, Swordsmith and artist Blacksmith based in the London/Kent region of England – UK) explains the Viking forging techniques and using modelling clay Owen shows how the intricate pattern welded designs are formed in Damascus blades. 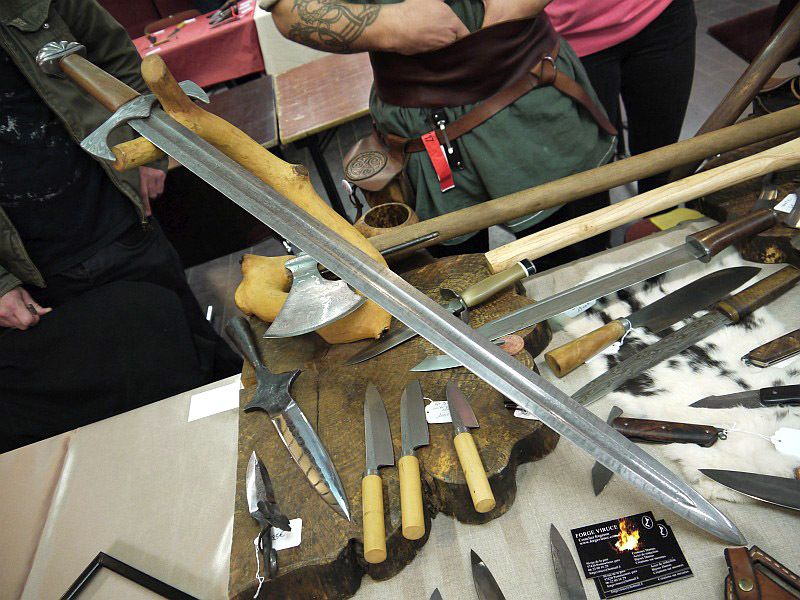 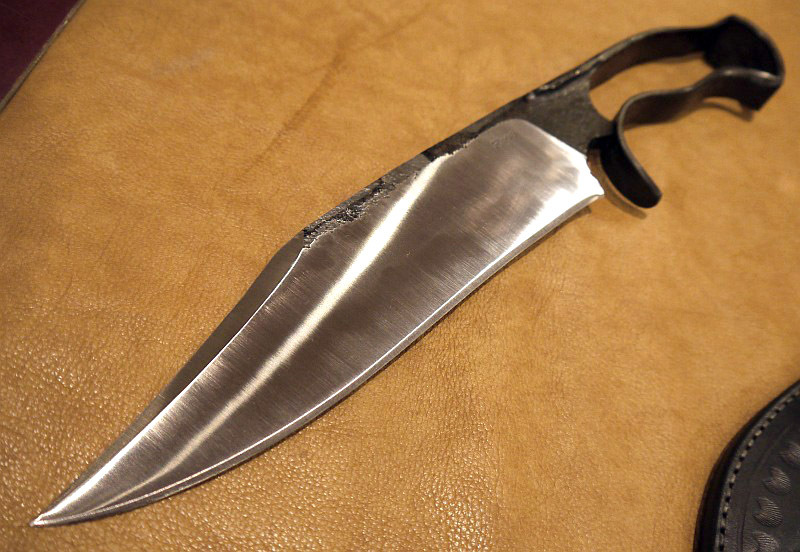 Peter Johnsson (SWE) is a specialist in white weapons and takes you on a journey through time: the swords of the Roman era, continental blades, the Anglo-Saxon sword and the weapons of Eastern Europe and how sword design evoloved with changing requirements. 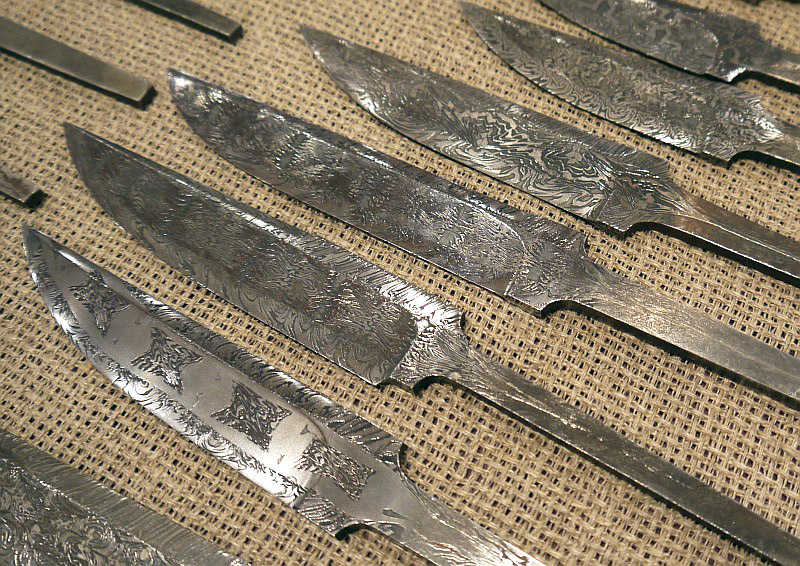 This is a series of images from the show; enjoy! 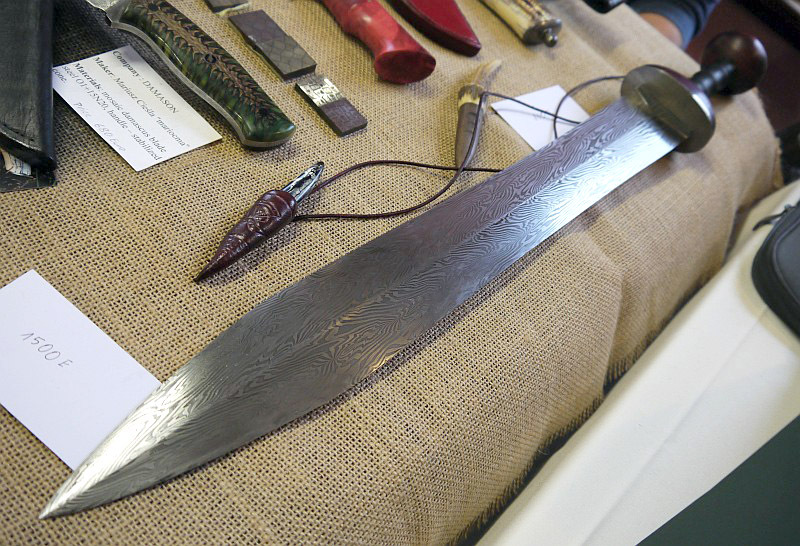 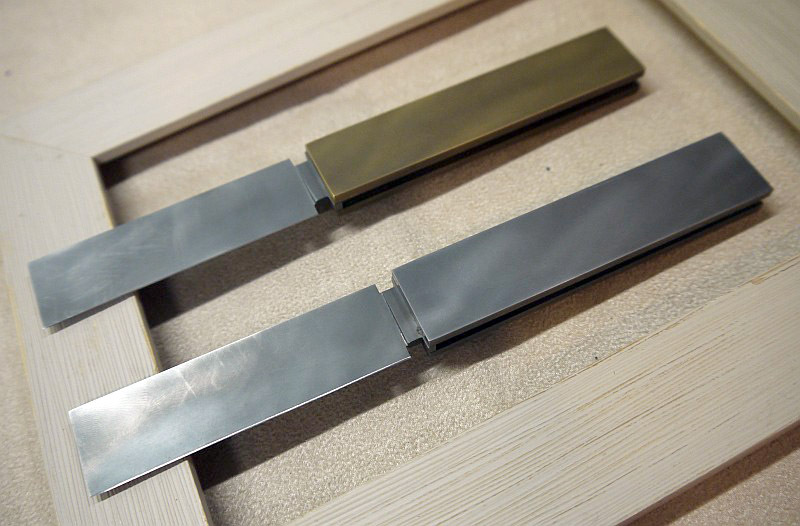 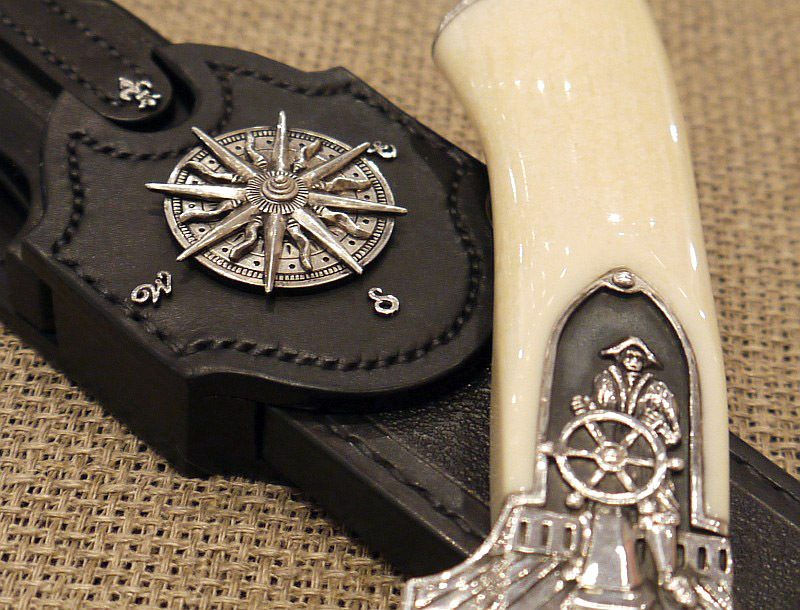 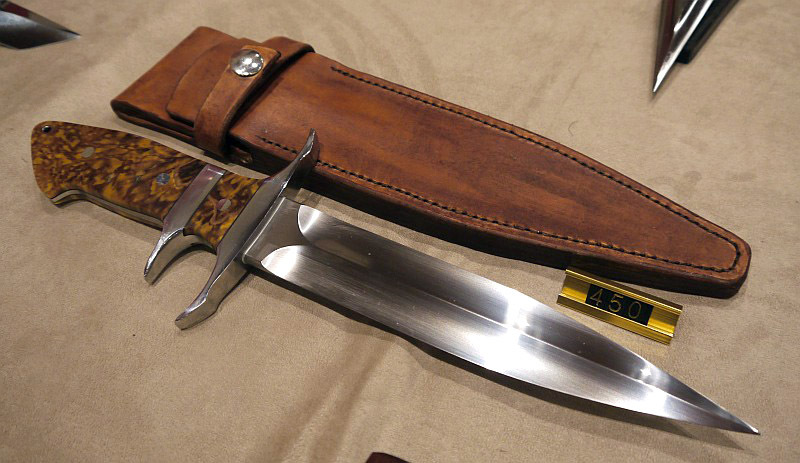 The Showcase featured image is of a sword by Owen Bush.